In an ideal world every product would perfectly balance form and function. 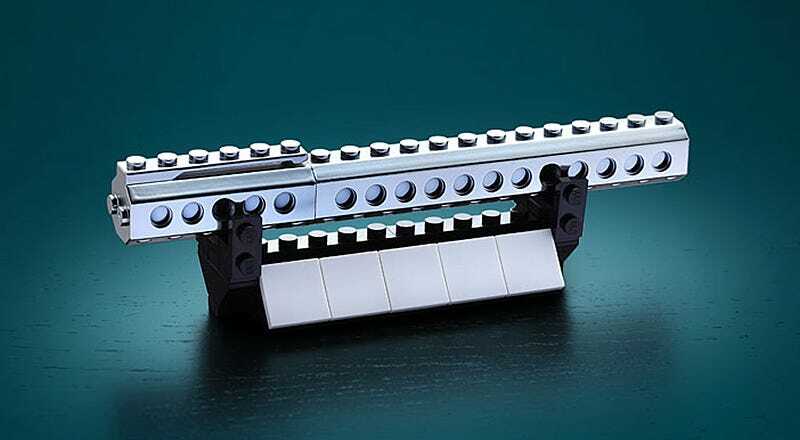 But in that ideal world this Lego-compatible ballpoint pen from ThinkGeek wouldn’t exist. Who cares if it’s the least ergonomic writing tool you can buy, you get to customize it with Lego!